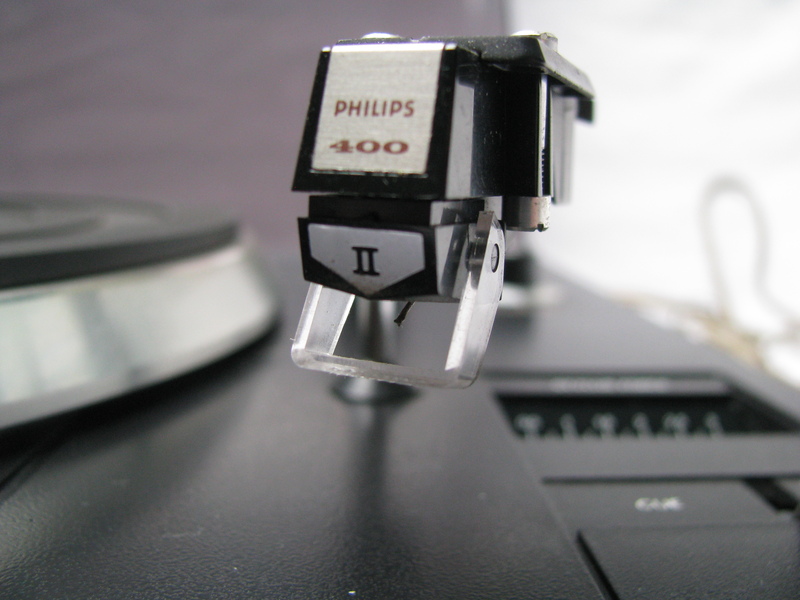 As an answer to the trend of direct drive turntables, Philips came with Direct Control. 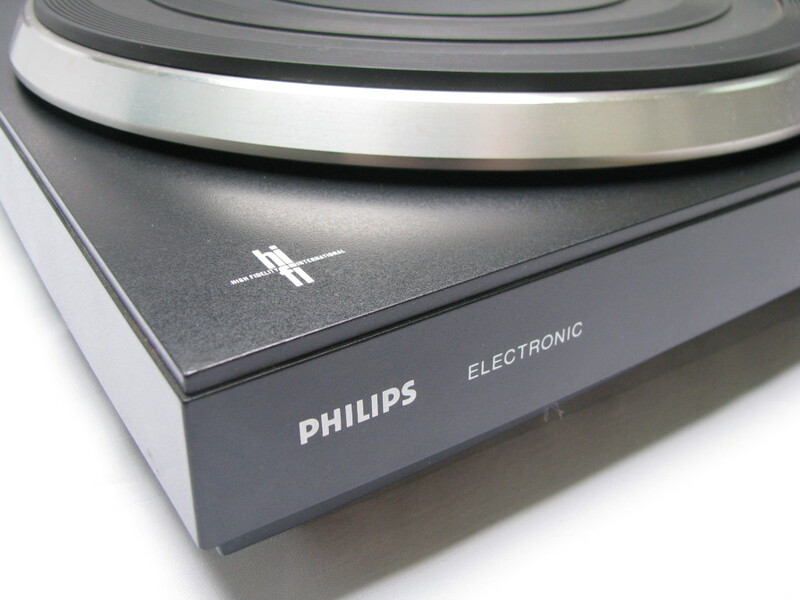 Direct control doesn’t refer to the drive mechanism (Philips only made belt-drives), but to the speed control. It uses a tachogenerator on the driveshaft. This resulted in a very stable speed and very low wow-, flutter and rumble values. The entire drive and arm mechanism are fitted in a free-floating subchassis, minimizing interference from external factors. 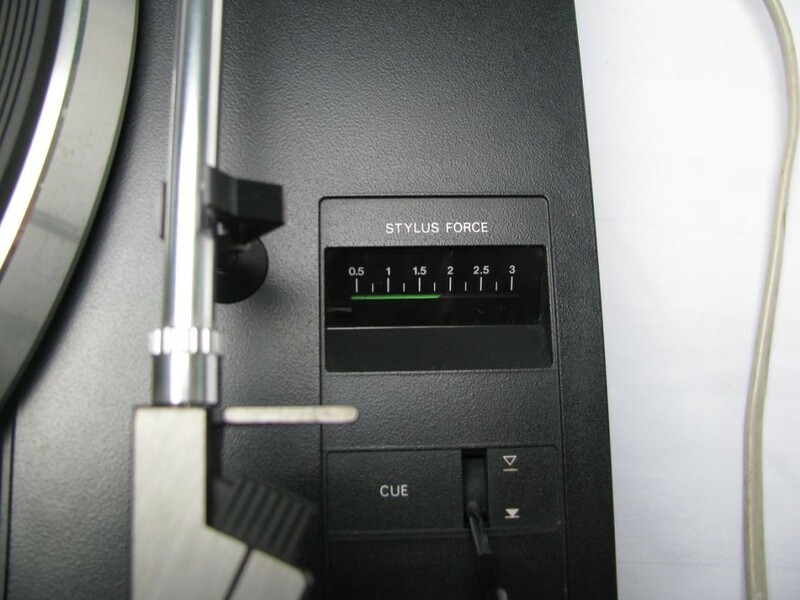 A nice gimmick that can be seen on a lot of the Philips turntables from the time period, is a stylus force gauge in the arm holder. It can measure from 0.5 to 3 grams. It, however, is not entirely accurate and should not be relied upon. Another fairly uncommon feature is that the height of the arm lifter is easily adjustable. 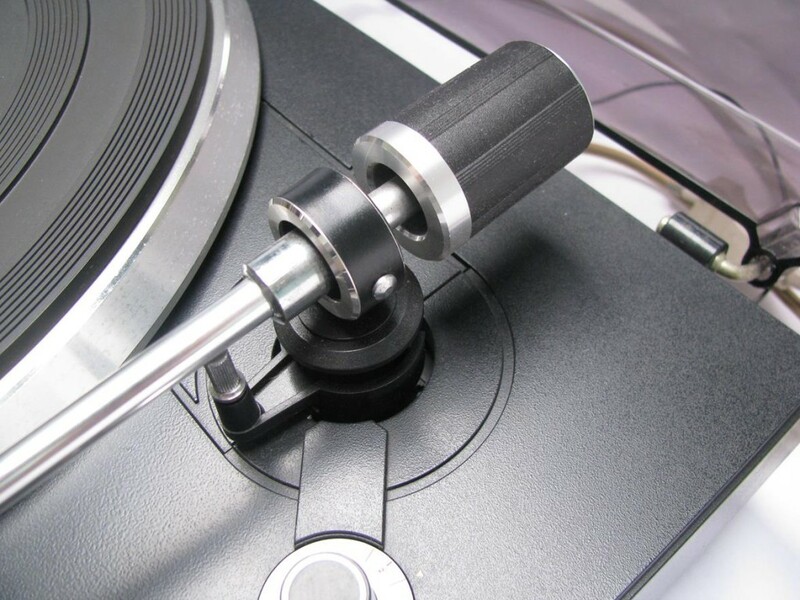 Very handy when fitting a headshell or cartridge that is higher than the stock unit. The arm assembly with the height adjustment to the left. 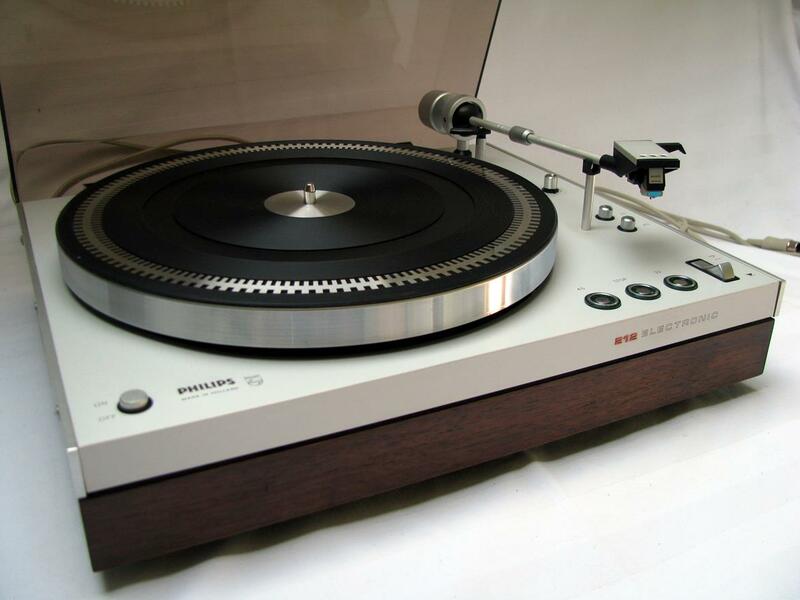 Furthermore, the table has auto-stop functionality, and a anti-skating dial. 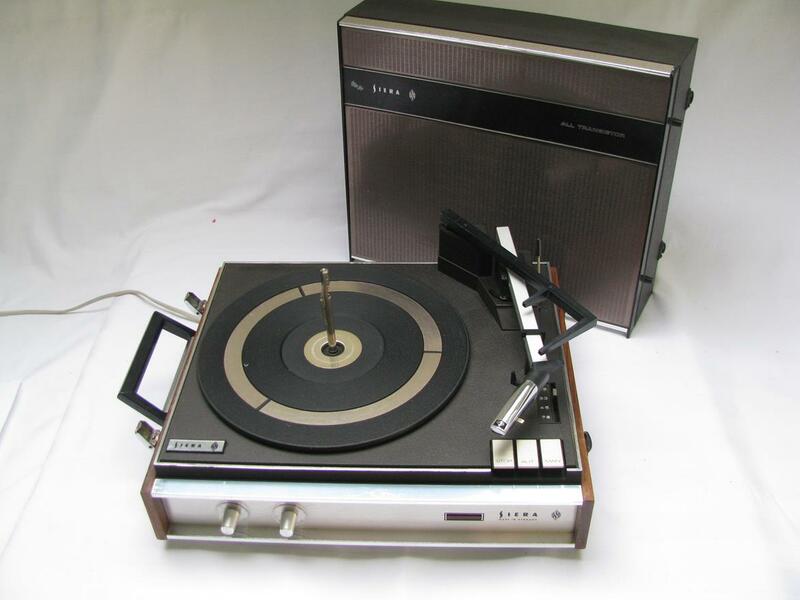 The unit is in working condition, with some cosmetic damage from use over the years. It had a minor problem where the auto-stop mechanism would not work correctly, and the arm directly returned to the armrest. This has been resolved. 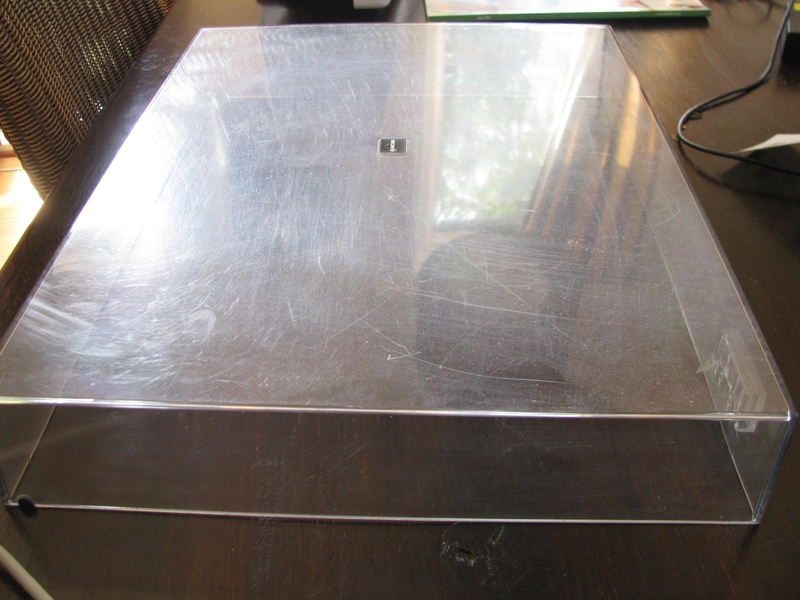 The dustcover shows some scratches, as is common with turntables of this age. Furthermore, the plastic base of the unit has warped a bit over the years. 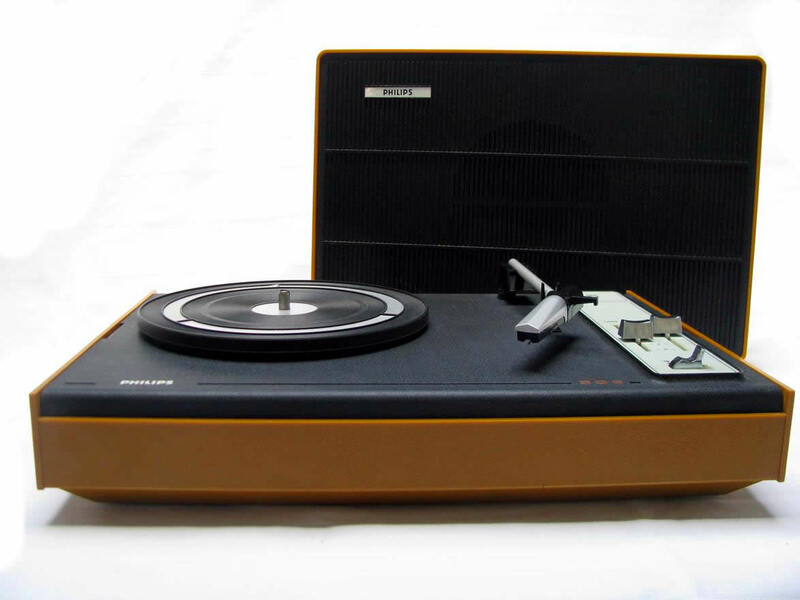 Maybe they have used the wrong sort of plastic back in the day? Both of these things do not interfere with the functionality of the unit. We can ship items worldwide. 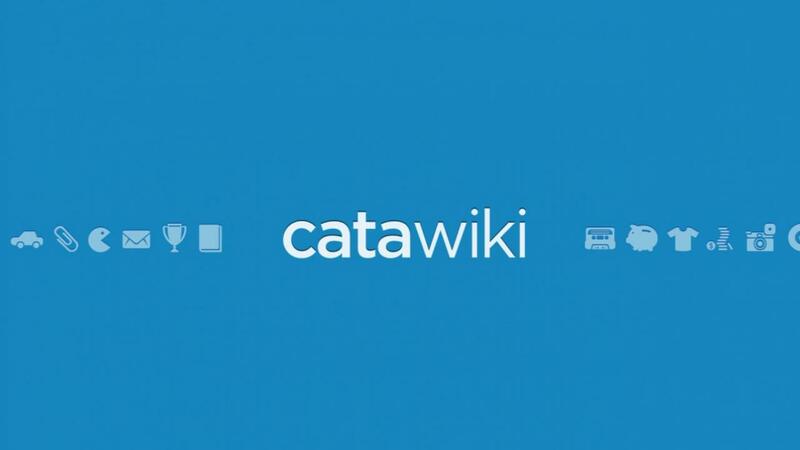 The correct shipping cost will automatically be calculated by Catawiki depending on your location. Items can also be picked up locally in the Kop van Noord-Holland region in The Netherlands. Check out the next page to see some more photos of this specific unit.